How many good plans come out of takeaway format; that is why we leave you with our second post with our top picks for places where you can pick-up your order and take away to enjoy a good picnic on your own. Who said the second part was never as good? Hidden in Hospital Street in the heart of Raval, we find A tu Bola; the temple of food shaped like balls. It is a small shed where you can sit down and enjoy one of its magnificent balls or takeaway to devour in the middle of the street. The temple is perfect for those like us who would do anything for a mouthful of the filling meatballs. Many afternoons and evenings we have finished here devouring one of his crafts, either on a plate or inside a pita. A menu that is sustained in each corner of its four walls, flawless and ever changing depending upon the season. Today, we smash a quinoa filling that makes us salivate. In A tu Bola, the protagonist is you. 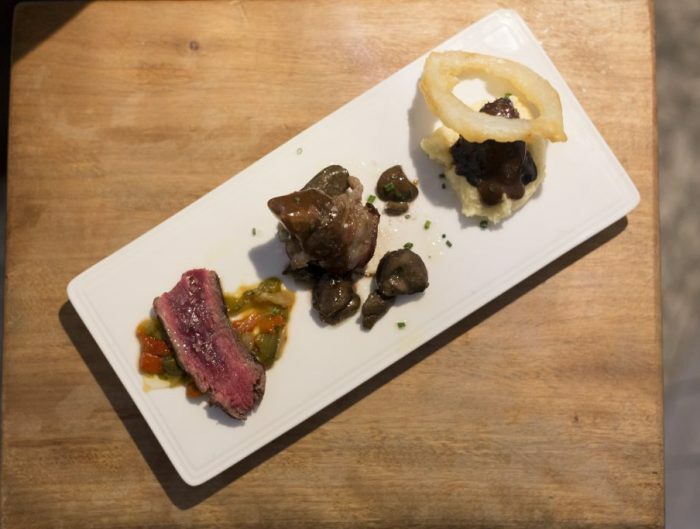 This small space run by three Venezuelan friends, offers a dish of the moment quite popular in the United States, slowly being integrated into the gastronomy of Barcelona. With a modern and relaxed style, the three friends offer salads based on fresh fish and gourmet products, formerly known as Poke, a traditional dish of Hawaiian cuisine. 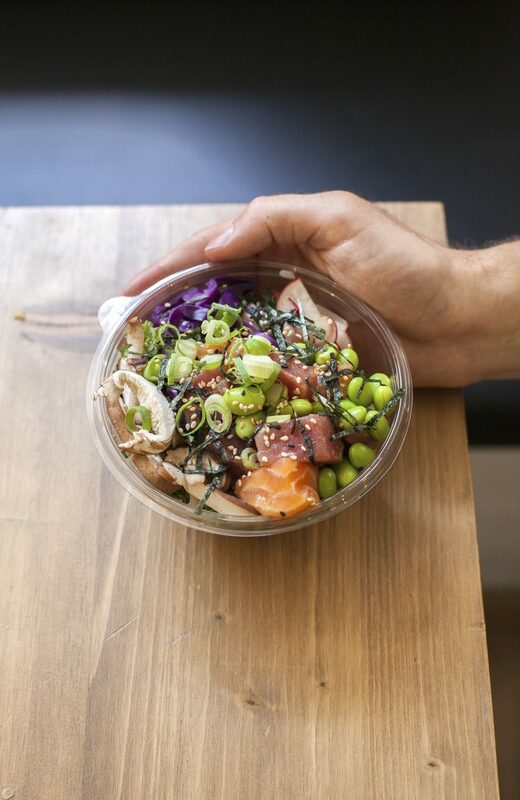 Among all the different varieties we prefer our custom Poke Bowl with salmon, tuna, edamame, Shiitake mushrooms, Japanese chives, sesame seeds and with a white rice base. Best of all, it is marinated in a citrus soy, giving it a special acidic touch. 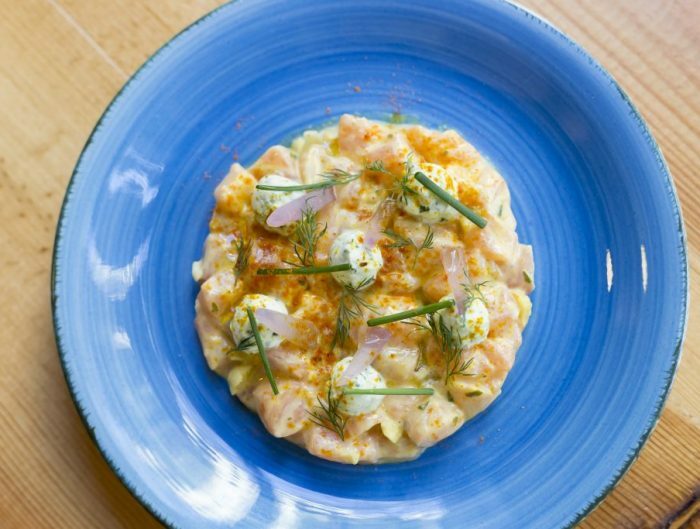 Hip Fish joins the fashion of the Poke Bowl and does it with its own style. A simple gastronomic bet where they capture perfectly those flavors so characteristic of Asian cultures with Mediterranean influences. A culinary synergy reflected in a menu where you choose step-by-step what you want and how you want it. 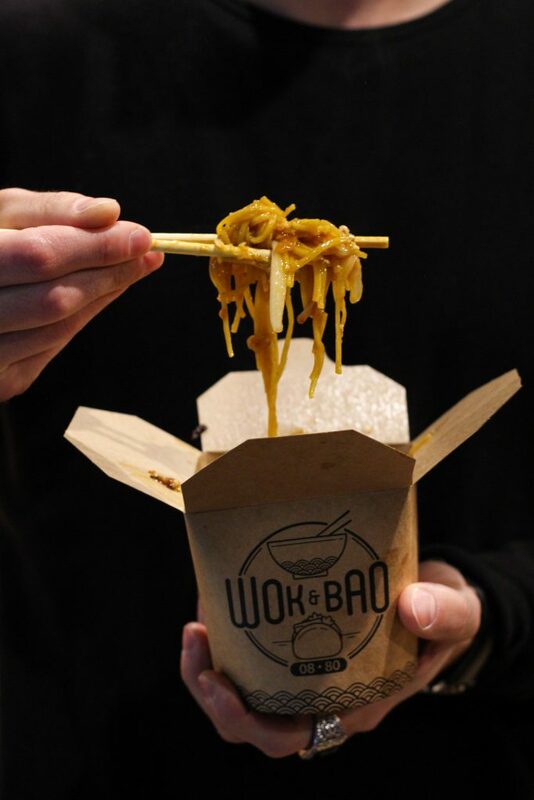 In Wok & Bao, they group into a single space where the two oriental gourmets meet. On the one hand you can ride a Wok to taste; and on the other, choose between one of its entrants or predetermined Baos. 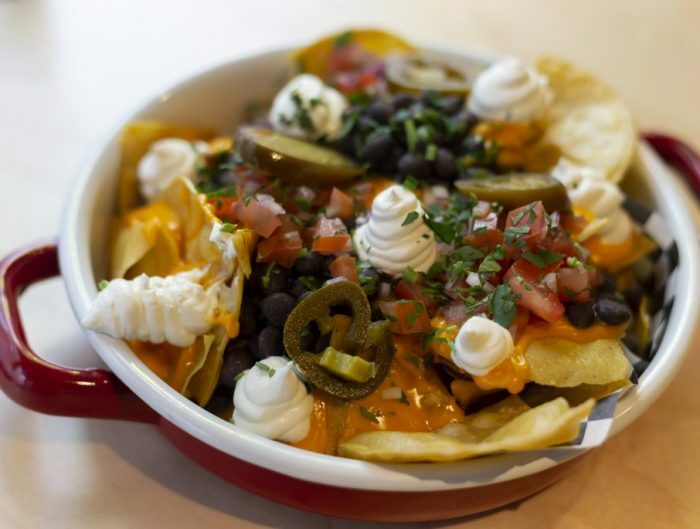 Fast and healthy options made with quality ingredients that already has two restaurants scattered in the city. A place to enjoy the most authentic Chinese cuisine in the heart of Barcelona. Let yourself be captivated by the oriental sensations of Wok & Bao! If you are a fan of Chivito, this place is for you. A small corner of the Eixample run by Jorge and Juan, two Uruguayan brothers settled in the city of Barcelona and in front of Foc i Oli in 2013. As Juan says, “I just need fire and oil to open this place”. Of course, in addition to the raw material. And it is that in Foc i Oli only fresh products of proximity are used daily due to the high demand. If you are one of those who prefer to take-away, bag or picnic you meal, you will love Foc i Oli. Because if there is something we can assure you, it is that you will return. 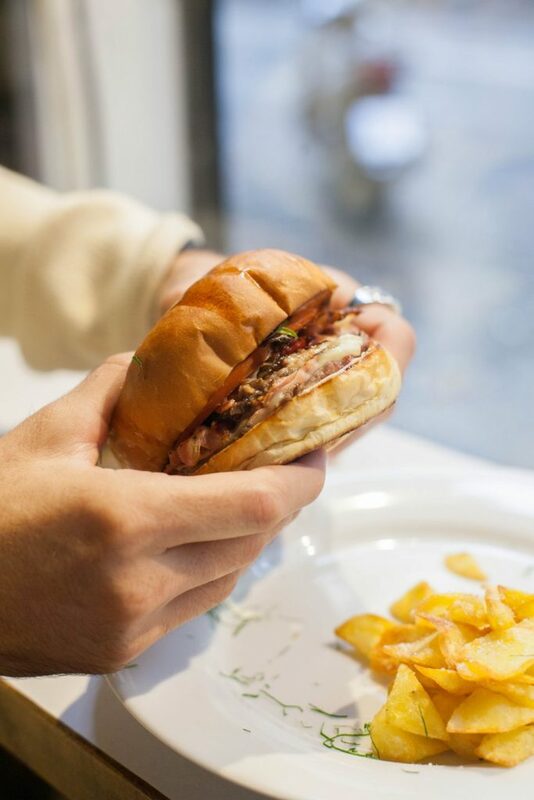 Your Chivito deserves a monument. An exquisite Uruguayan sandwich worship serving excellence. Everything grilled! The temple of Chivito is called Foc i Oli. 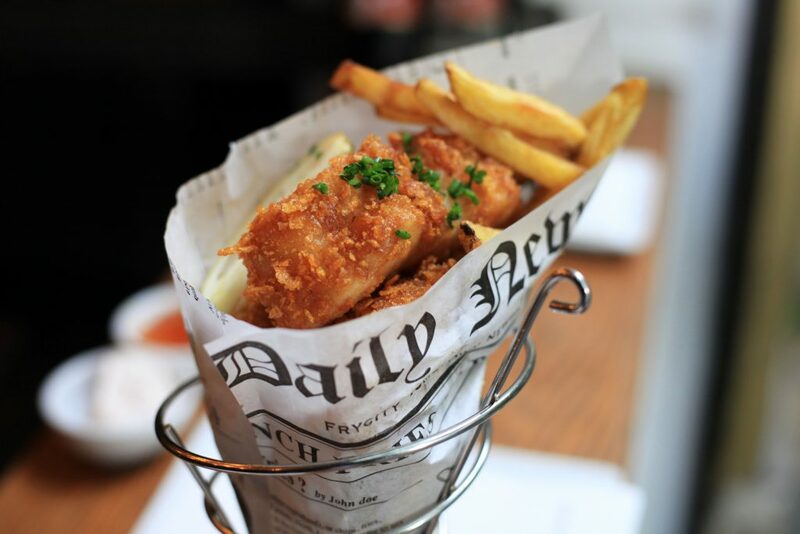 Fish & Chips satisfies your hunger in record time with the stroke of “fast food”. 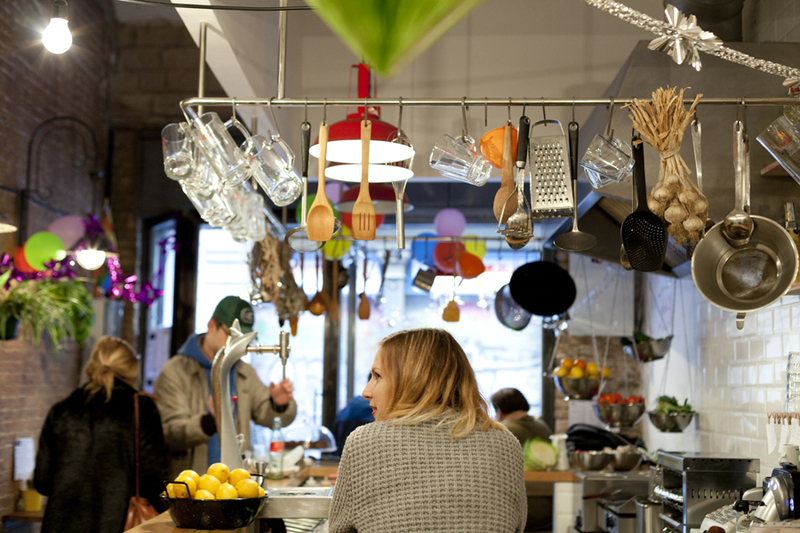 A tiny shop on Calle Rocafort hides the best place to eat fish & chips in Barcelona. Just as the best songs are reinterpreted in Spanish, the recipe of Magid and Mani Alam along with his team deserves to be translated just as any great The Beatles song. A concept that continues to grow while just a month ago they opened their new location near the foot of the Universitats stop; next to the Aribau cinemas. Our perfect plan for any film session. The Fish & Chips Shop becomes the uppercase option if you are near or want to hit right when choosing where to go.